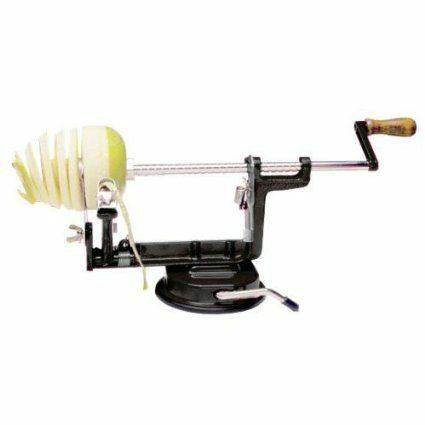 Get this Apple And Potato Peeler, Corer, and Slicer (BLACK) for just $12.99 on Amazon, down from $39.99. This is perfect timing just before apple picking season! Shipping will be FREE with Amazon Prime or an order of $35 or more.